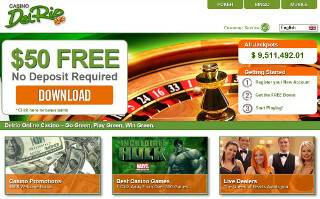 Those looking for quality will enjoy 21Nova, an online casino that knows what it means to provide solid entertainment and real staying power. Offering top-tier service, 21Nova has an excellent customer support system with representative willing to help players 24/7. The staff is knowledgeable and eager to resolve customer issues quickly. 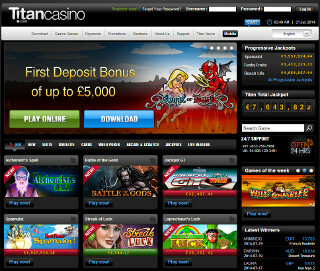 A large selection of engaging games ensures this online casino delivers the goods time and time again. Over 100 unique games in several varieties are available for play at the casino. 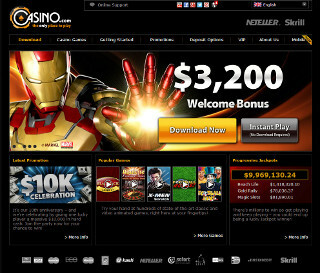 Keep Reading to get even more details on 21Nova Casino. Live casino games have come to the forefront of the industry in recent years and 21Nova delivers in this category nicely. Play BlackJack, Bacarat, Hold ‘Em, and Roulette with real live casino dealers for a fully immersing experience. Card and Table games, Craps and Casino War are some other favorites in addition to the beloved Slots, Progressive jackpot games, Video Poker, and Arcade Games. 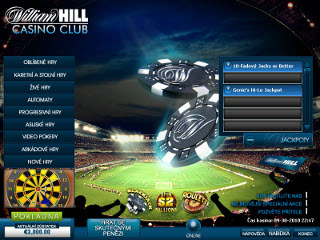 Players can rest assured that they are receiving the highest quality of gaming options. 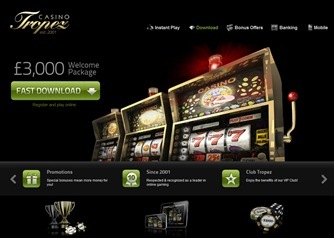 All games at 21Nova are powered by leading casino software developer, Playtech . 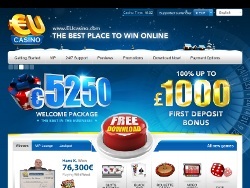 Everyone loves the bonuses at online casinos and 21Nova has a few players will really enjoy. New players will certainly want to take advantage of the welcome bonus available at 21Nova, earning those making their first deposit a match bonus of up to €/$600. 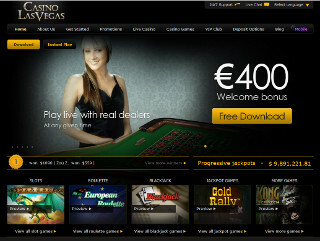 A second deposit bonus of up to €/$500 is available as well. 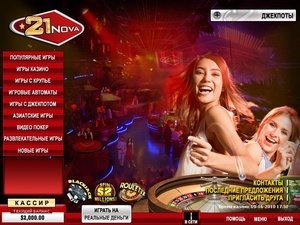 Reach for the stars with your next online casino experience and choose to play at 21Nova, where you’ll find first-rate software and service, plenty of entertainment, and a wealth of bonuses and promotions. Alternative payment methods will earn players deposit bonuses for a chance to stack up the rewards. Earn an extra 10-15% with these selected methods. Referring friends will earn players even more cash for each individual who joins. Beyond the bonuses, a great loyalty program is put in place at 21Nova to keep rewards coming well after players have exhausted the deposit bonus offers. 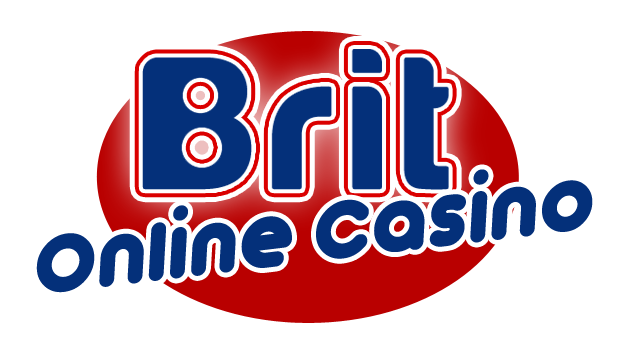 Everyone who plays at an online casino needs to be able to get their money in and out of their account. 21Nova makes this an easy process and offers rewards for picking a few preferred methods of money management. Choose from nearly 50 different methods of payment, including Visa, MasterCard, Maestro, Neteller, PayPal, Ukash, Skrill, and many more. Each option comes with a bonus between 10-15% attached to each deposit. Funding your play with 21Nova has never been so rewarding. 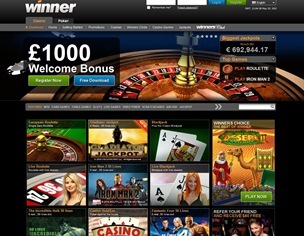 Everyone who has played at an online casino knows that support is a huge component of any quality venue. 21Nova goes to great lengths to ensure customer security and satisfaction. Support at the casino is available 24/7 through a number of different communication methods. Representatives are able to be reached through post, fax, phone, email, and live-chat to answer any questions or concerns. Register 21Nova today and find out how a great your experience can be.